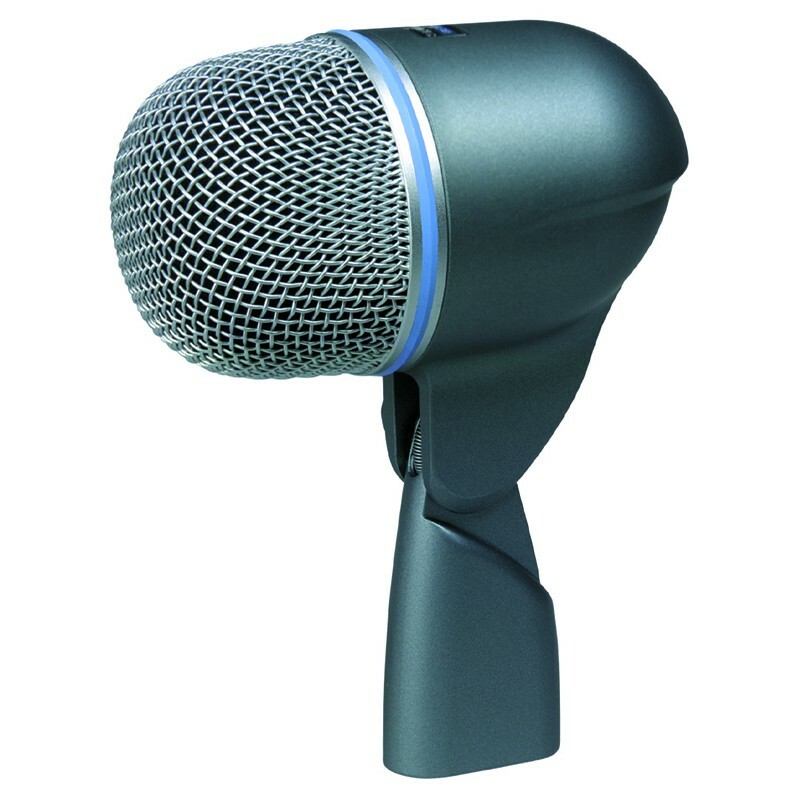 The Shure Beta 52®A is a high output dynamic microphone with a tailored frequency response designed specifically for kick drums and other bass instruments. It provides superb attack and "punch", and delivers studio quality sound even at extremely high sound pressure levels. Frequency Response 20 to 10,000 Hz, NOTE: The curve shows on-axis response at a distance of 2 feet from a uniform sound source. Your response may vary, depending on microphone position. Support for Shure products can be found at www.shure.com/americas/support.